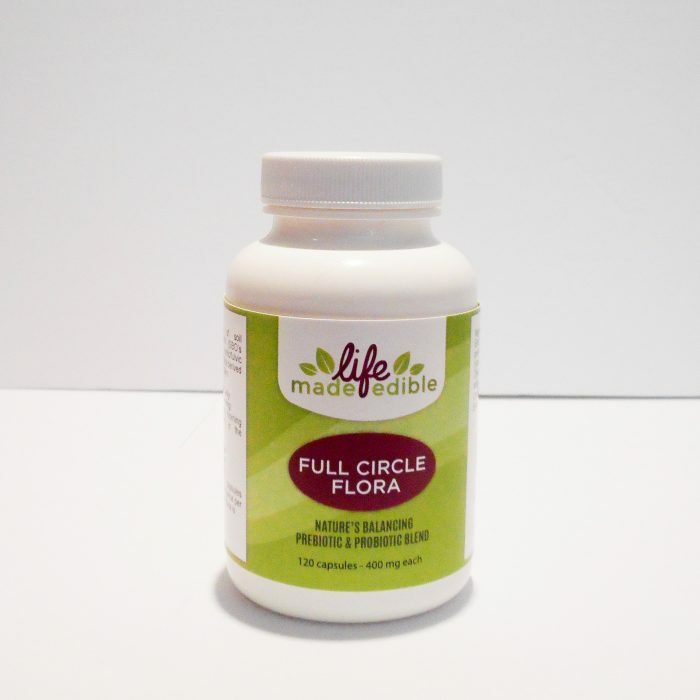 Full Circle Flora is a combination of soil based organisms (SBO probiotics), humic & fulvic earth, and several prebiotics from Edible Earthen Foods (herbs and clays). A. What is a Probiotic? Probiotics are microorganisms that provide health benefits to the host. Lactic acid bacteria and bifidobacteria are the most common types of microbes used as probiotics. Certain yeasts and bacilli are also recognized as probiotics. 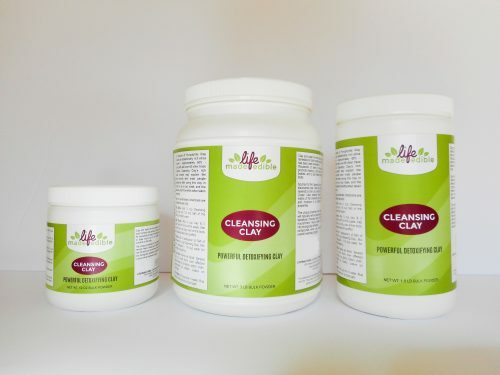 A prebiotic is a selectively fermented ingredient or non-digestible food ingredient that stimulates the growth or activity of bacteria in the digestive system, all of which is beneficial to the health of the body. Prebiotics help cultivate and multiply probiotics in both the soil and in the human intestines. What are the best probiotic-prebiotic resources? 4. Our Full Circle Flora product. 2 capsules in the morning and 2 capsules in the evening. 6-12 capsules may be consumed twice per day until intestinal flora is re-established. 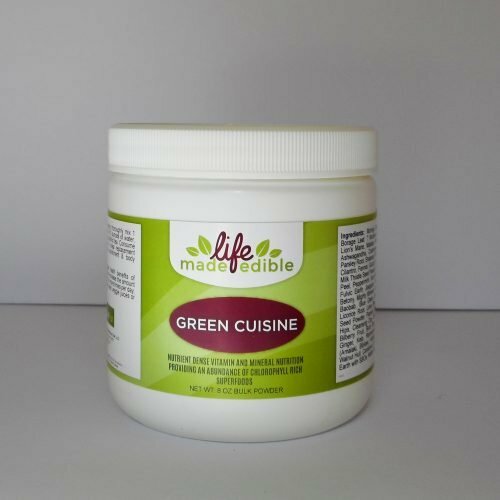 Ingredients: Humic & Fulvic earth with soil based organisms and the following prebiotics: Nettle leaf, Chickory, Trifala (Amalaki, Bibitaki, Haritaki), Yacon, Mighty Minerals, Terra Clay, Parsley Root, Cleansing Clay, Moringa, Yucca Schidigera, Sana Clay.